PHOTO: New faces, plot details revealed for long-awaited "Avatar 2"
The long-awaited follow-up to 2009’s “Avatar” doesn’t arrive in theaters until 2020, but thanks to Entertainment Weekly, we have a first look at some of the film’s new faces. The children of human Sully (Sam Worthington) and Na’vi Neytiri (Zoe Saldana) play an important role in the sequel. They’re joined in this photo by the children of another Na’vi clan, the Metkayina, who live on oceanic atoll reefs. The Metkayina are ruled by Tonowari (Cliff Curtis). 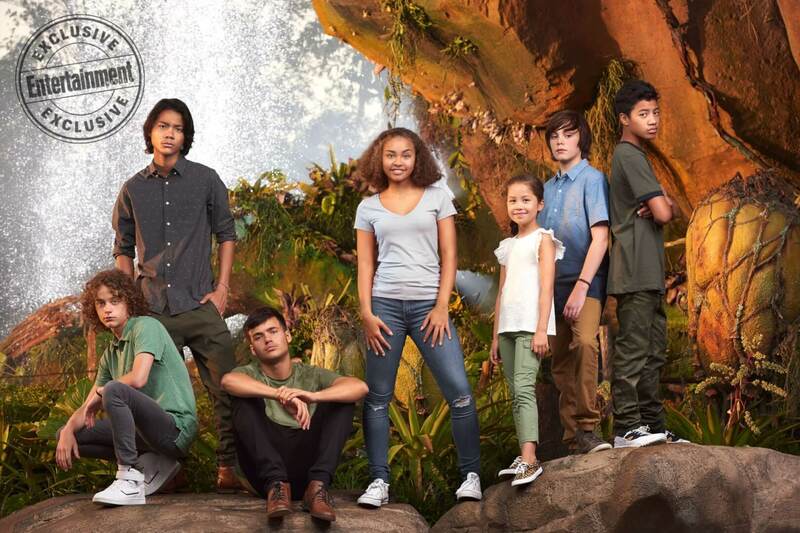 All of these young stars will appear in the film as CG Na’vi characters, except for Jack Champion (standing second from the right). He plays Javier “Spider” Socorro, a human teenager born at Hell’s Gate military complex. 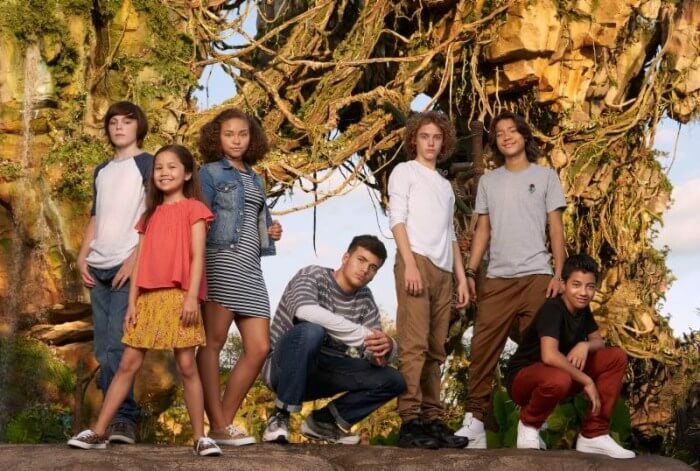 Courtesy of Slashfilm, we know the other actors from left to right are: Britain Dalton (Lo’ak of the Sully Family), Filip Geljo (Aonung of the Metkayina Clan), Jamie Flatters (Neteyam of the Sully Family), Bailey Bass (Tsireya of the Metkayina Clan), Trinity Bliss (Tuktirey of the Sully Family), and Duane Evans Jr. (Rotxo of the Metkayina Clan). “Avatar 2,” officially part of “The Avatar Sequels,” began filming on September 25. The film arrives in theaters on December 18, 2020.